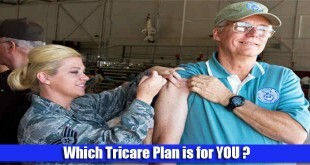 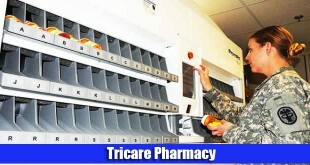 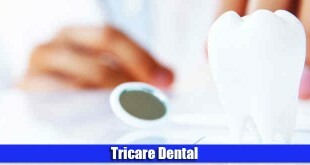 Which TRICARE Plan is for YOU ? 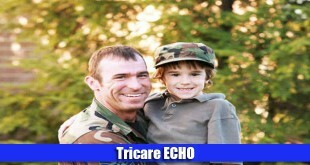 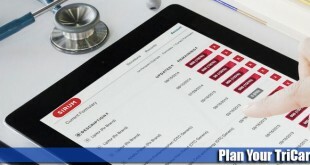 TRICARE has a number of different health care plans and it can sometimes be daunting when you sit down to choose a plan. 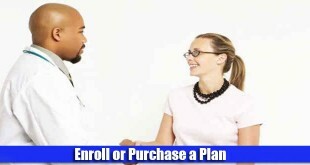 This article can help you make your decision in a more methodical way.